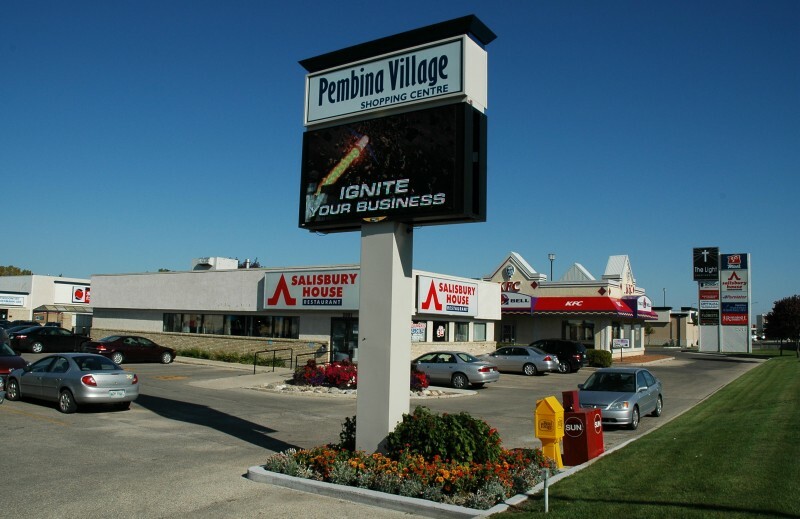 Pembina Village Shopping Centre is a seven-building shopping centre constructed between 1985 and 1994. 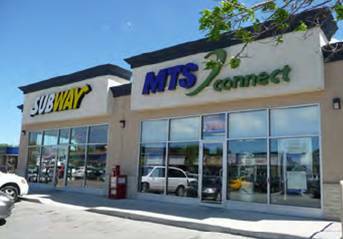 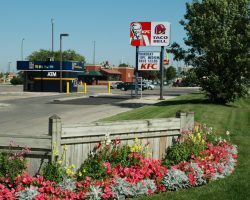 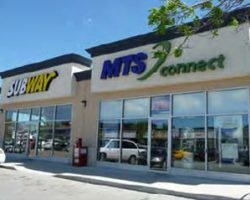 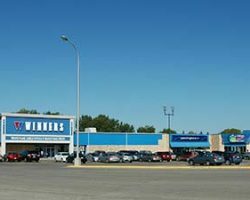 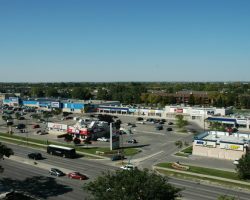 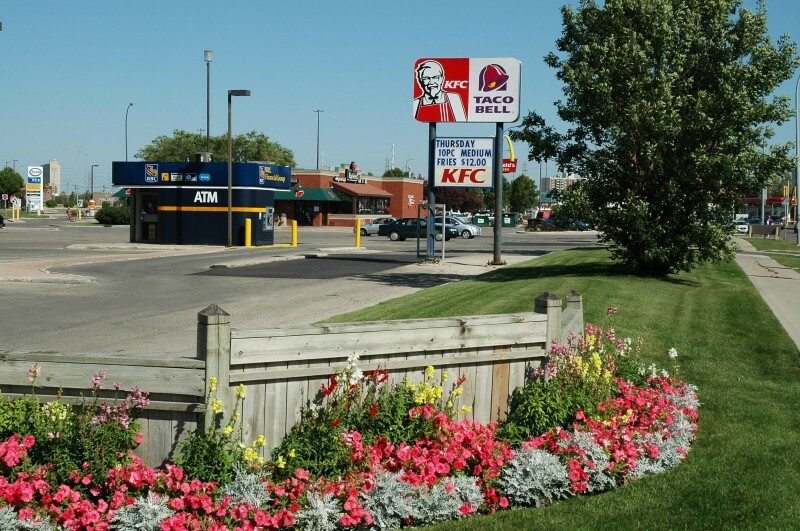 Located on Pembina Highway, a major Winnipeg thoroughfare to the University of Manitoba, the largest student campus in Manitoba, Pembina Village Shopping Centre has excellent exposure with high traffic volume. 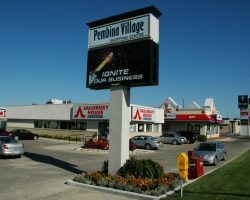 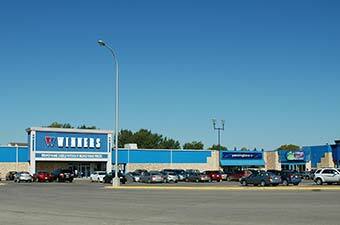 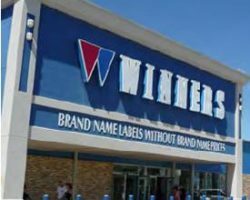 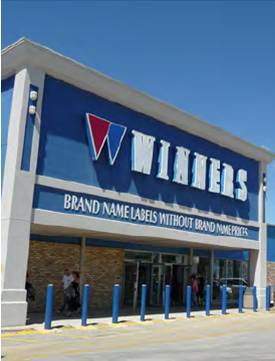 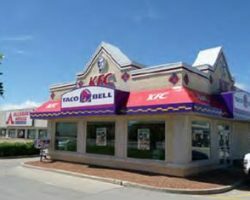 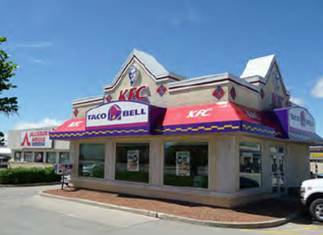 Pembina Village Shopping Centre comprises 132,259 square feet of leasable area and is occupied by tenants such as Winners, JYSK, Pennington’s and Applebee’s. 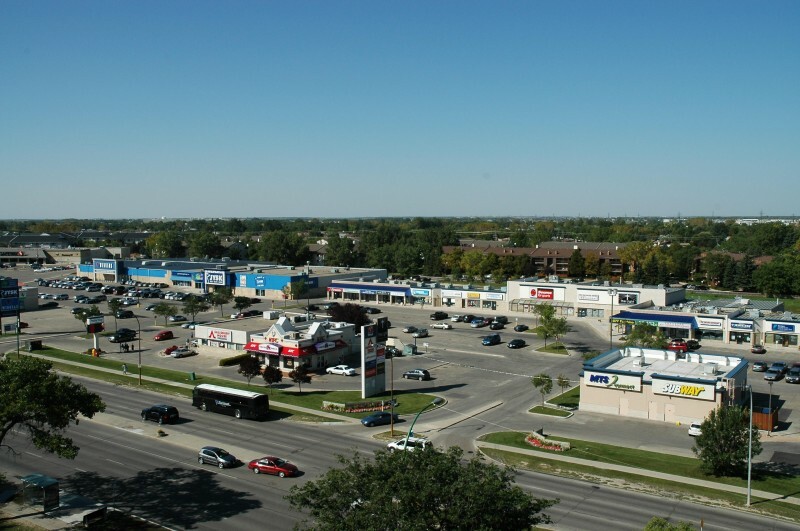 Pembina Village Shopping Centre has 634 parking stalls for a ratio of 4.8 stalls per 1,000 square feet of leasable area.